Several weeks ago a friend asked me if I had any recommendations for a good Assam tea. The fact was I had no idea where to start. 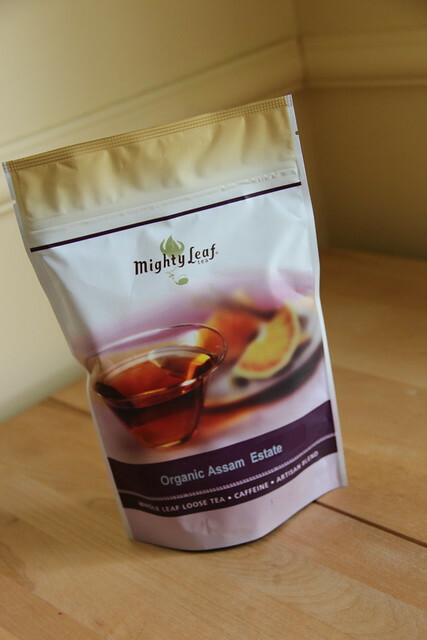 So when I placed an order from Mighty Leaf, I decided to try their Organic Assam Estate. The tea is available in a 4oz size for $15.95 and in a 1lb size for $49.95. When I first opened the package I smelled a rich earthy smell, slight sweet in tone. Even though I tend to like flavored tea blends quite a bit, I was intrigued by the aroma. I brewed this one up strong, but added some sugar for sweetness. Once brewed it was a good strong smelling tea. The taste was very much what I expected: pure full-bodied black tea. 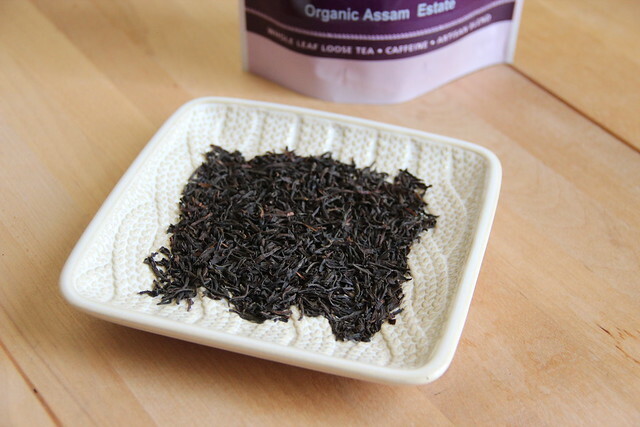 I think I lack the words to properly describe how Assam tea differs from other black tea varieties, but there is something characteristic about it and this was a really nice once. A good go to, or perhaps one to blend with other flavors?